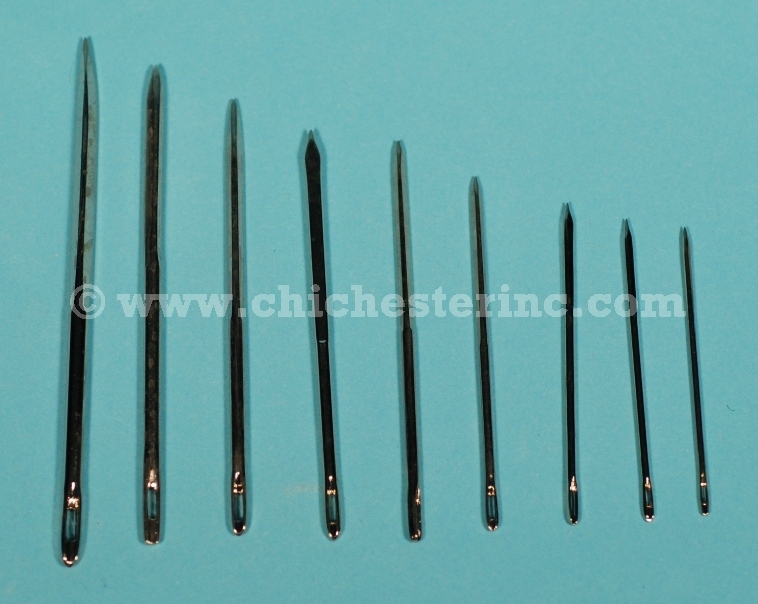 These are high quality nickel-plated sailmaker needles that are less likely to rust. 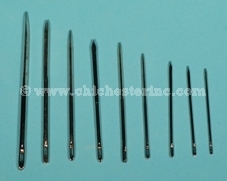 There are 25 needles per pack. We sell by the package only.